Bad credit should not stop you from buying a used car. 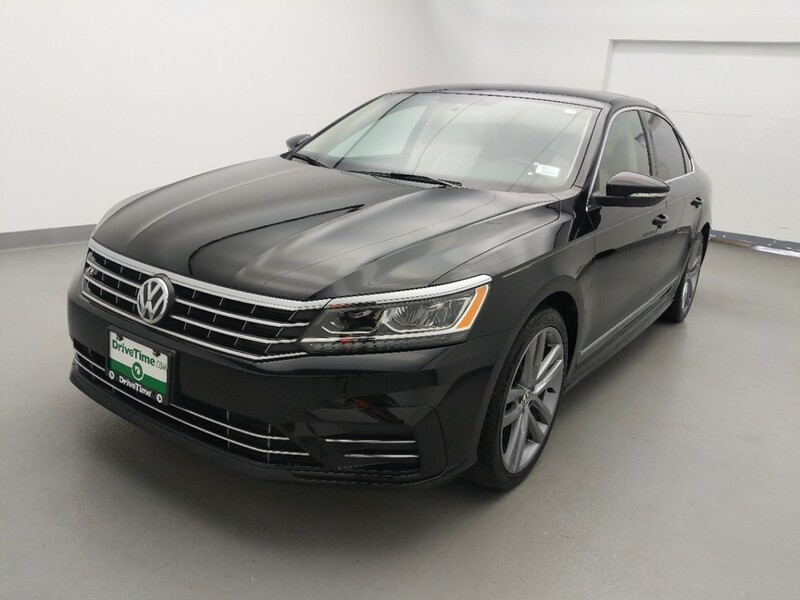 Some dealerships will say you don’t meet the requirements to buy a car anywhere, but if you visit a used car lot, you will find a number of bad credit car dealers in Houston. 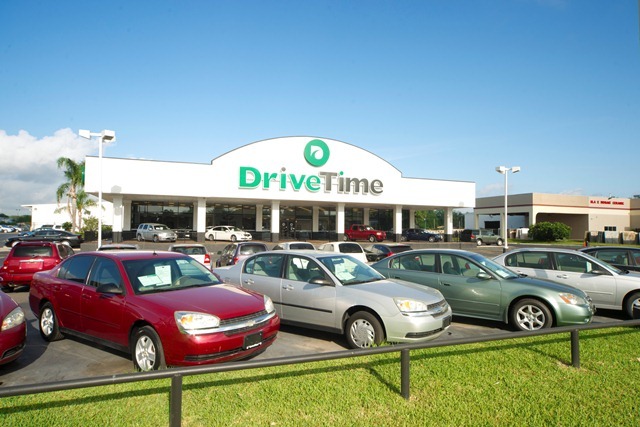 DriveTime is one of the best Houston bad credit car dealership options you will find. Their team of experts will look past your poor history and help you develop a financing plan that fits your income and lifestyle. There are several car dealers for bad credit around the Houston area. Stop worrying about how your credit history will affect your car buying experience and start shopping! 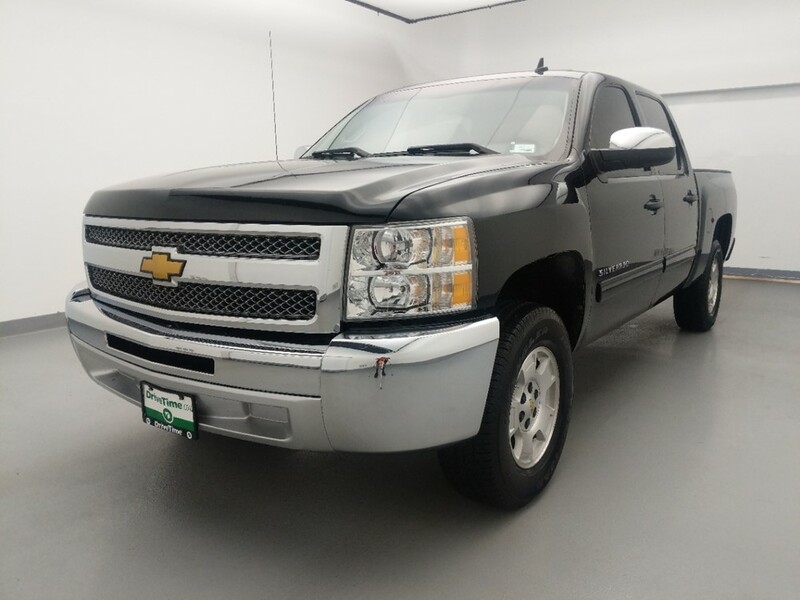 We have 741 used cars, trucks, & SUVs in Houston. Find yours now! Looking for a bad credit car dealer in Houston? When looking to buy a used car with bad credit, there are two search processes taking place simultaneously. First, you are looking for bad credit car dealers in Houston. 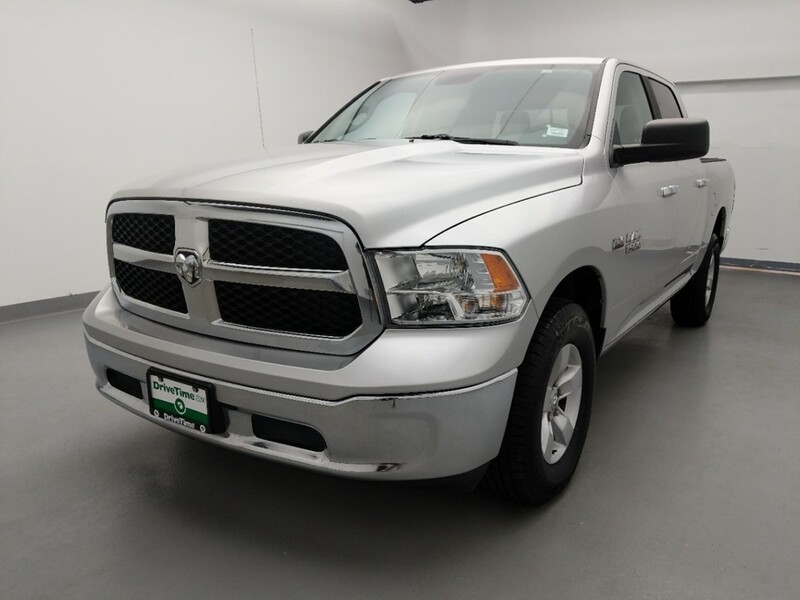 Second, you are searching for the right car within a given dealership. 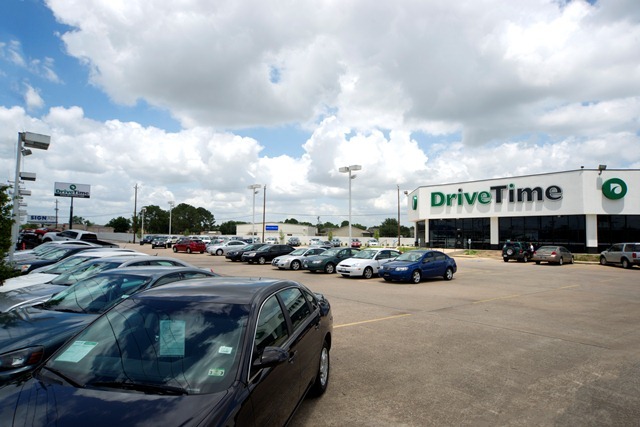 Let DriveTime take the challenge out of finding a Houston bad credit car dealership. 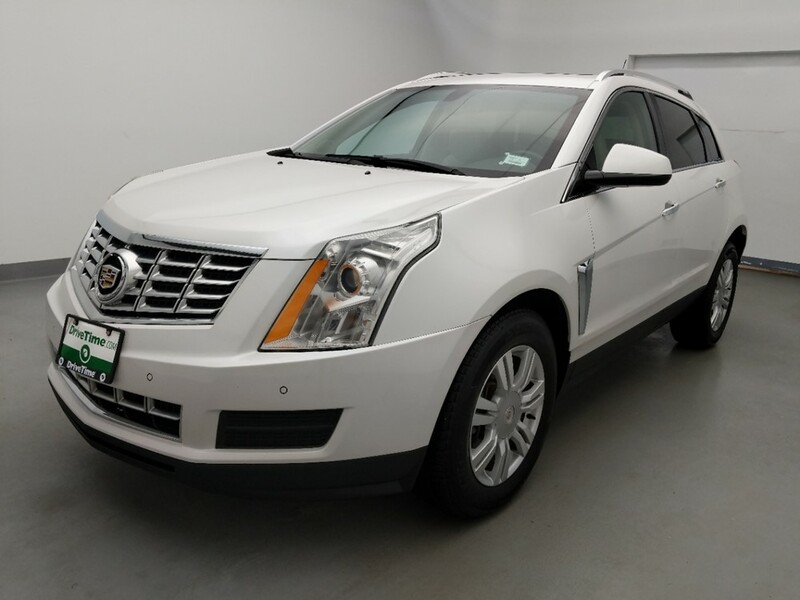 We offer a large variety of used cars and flexible financing options for those with bad credit. 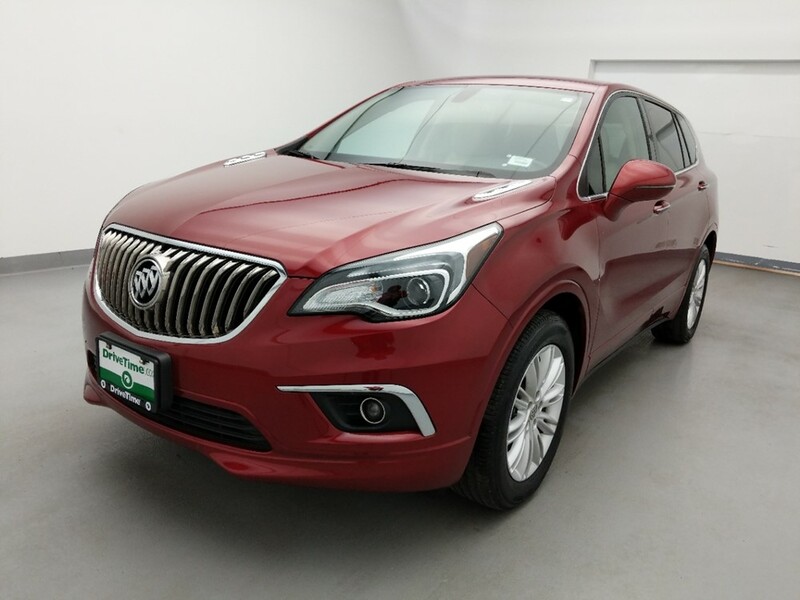 Our variety of cars and the flexibility of our financing options distinguishes DriveTime among other bad credit car dealers in Houston. 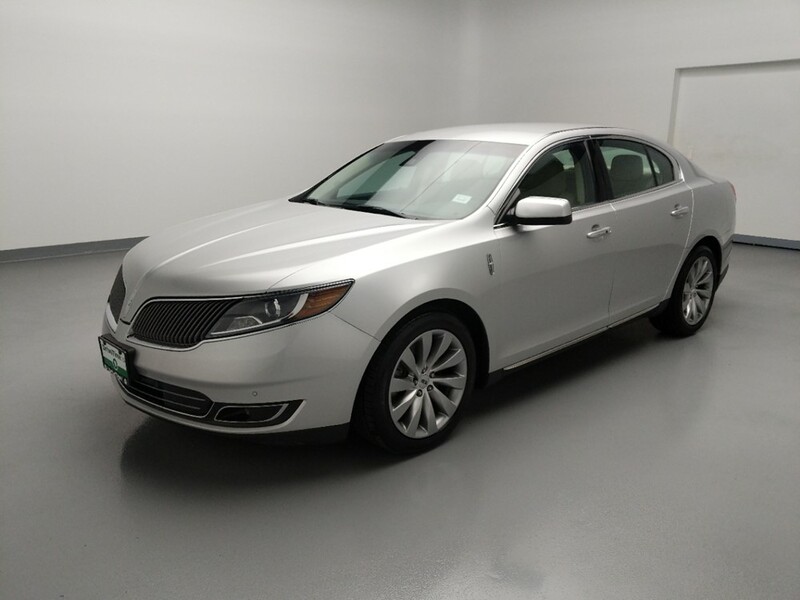 While the average bad credit car dealer may offer paltry stocks of used vehicles, we take pride in our selection of used cars. We also provide many financing options for individuals with bad credit to get them back on the road quickly. Life happens, circumstances change, and each situation calls for a different action. 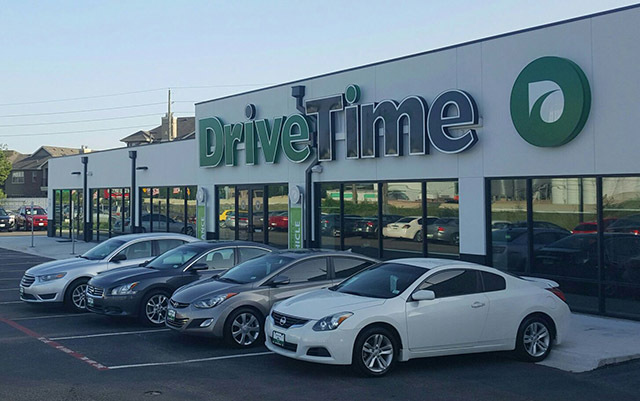 At DriveTime, we understand this and offer financing options for anyone and everyone. 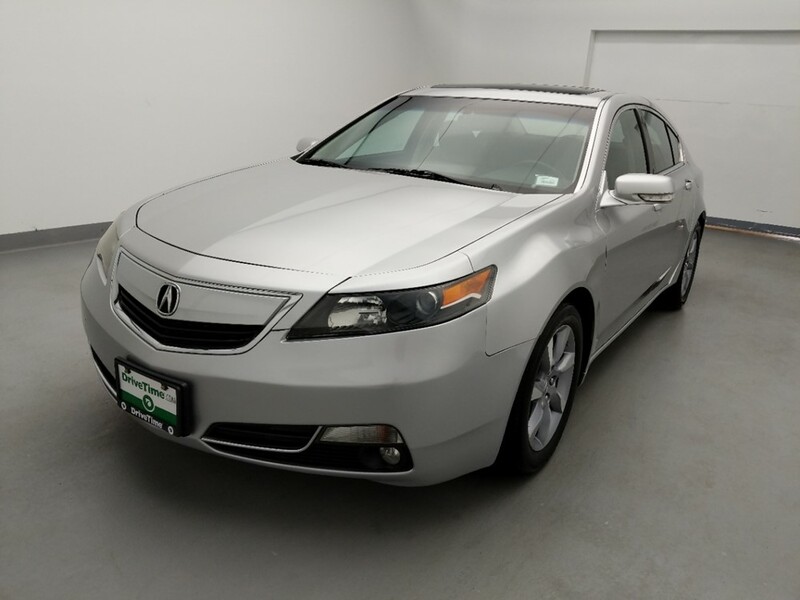 We are your Houston bad credit car dealership and present you with choices to prove it. When searching for reputable car dealers for bad credit, search DriveTime. If there’s one thing many Houston bad credit car dealerships lack, it’s customer service and friendliness. When looking for reputable card dealers for bad credit, you should factor in everything. 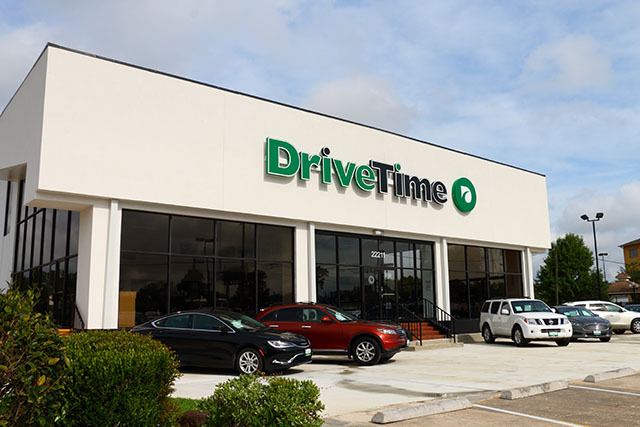 At DriveTime, we believe in offering our customers a complete and satisfying experience. 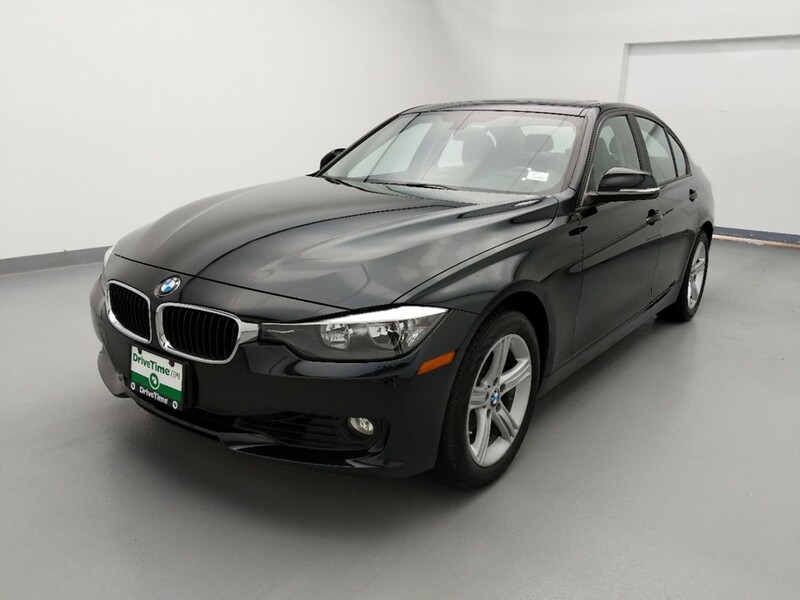 That means a deep selection of cars, no-haggle pricing, and flexible financing. Buying a car with bad credit doesn’t have to be a hassle. 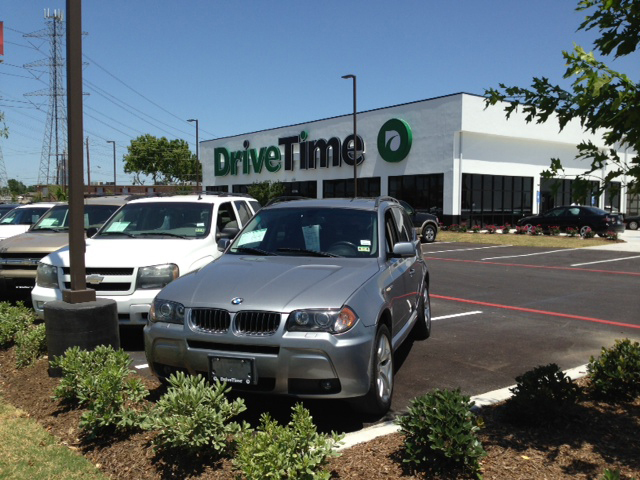 Choose the DriveTime Houston dealership experience.